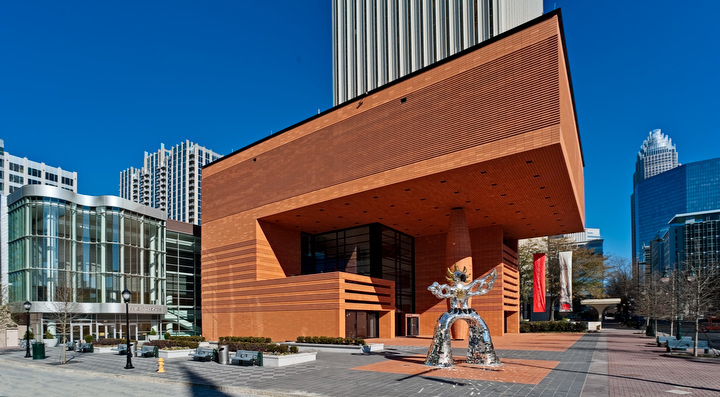 The Bechtler Museum of Modern Art is a jewel of a museum, only the second in this country designed by the Swiss architect Mario Botta. It is intimate in scale, delightfully arresting in its spaces and vistas and simple and elegant in its materials. The collection presented includes works by the most important and influential artists of the mid 20th century including Miró, Giacometti, Picasso, Calder, Hepworth, Nicholson, Warhol, Tinguely, Ernst, Le Corbusier, Chillida and many others. 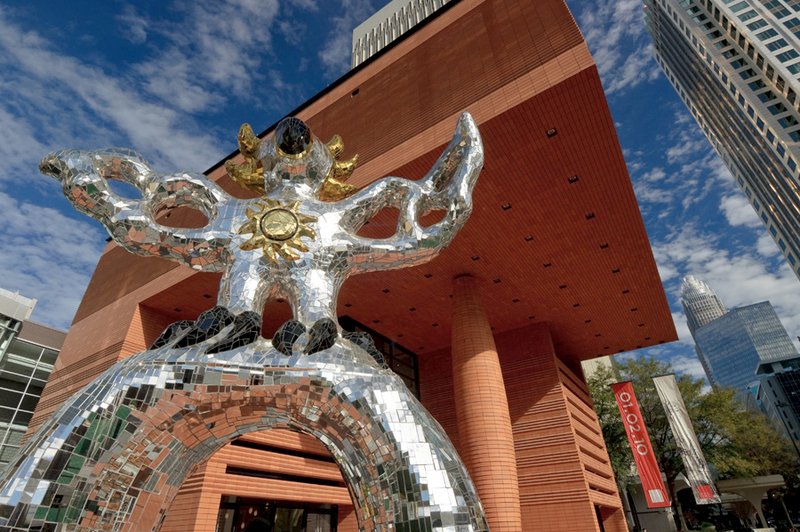 Only a handful of these wonderful artworks have been on public view in the United States. Additionally, the museum is committed to enriching the lives of the entire community and is devoted to extending programming beyond its walls. We are proud to partner with several community groups and organizations to highlight how the arts can play a vital role in everyone's life. By providing active and hands-on learning experiences through visual art-based programs, the museum aims to create and broaden communities within the museum and the local population. These community programs are offered free of charge to the community as the museum believes there should be no barriers to entry for audiences that have been underserved by the visual arts community. Repeats every 4 weeks on Friday until Sun Jun 30 2019.